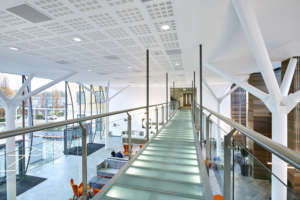 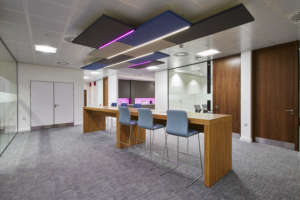 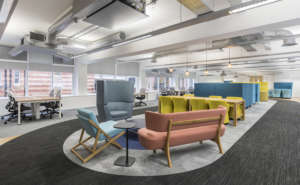 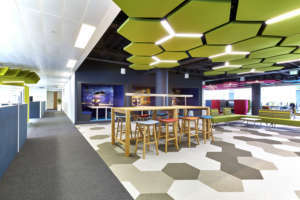 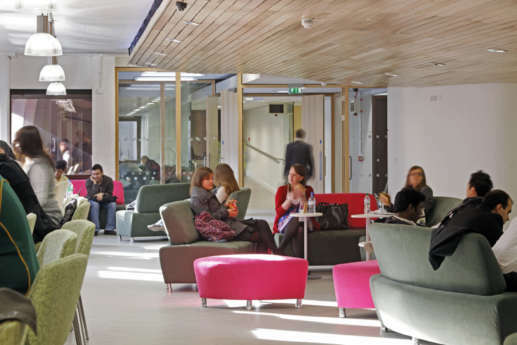 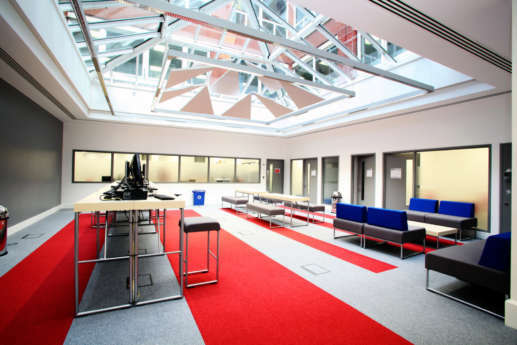 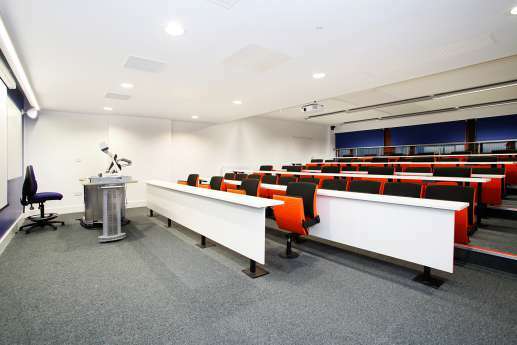 We’ve worked extensively with City University, in London, to transform their campus, including fitting out of their School of Arts and Social Sciences and the School of Health Sciences. 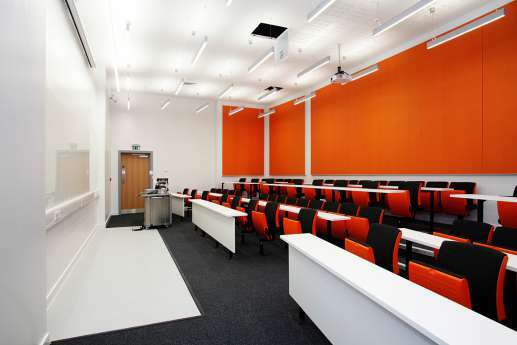 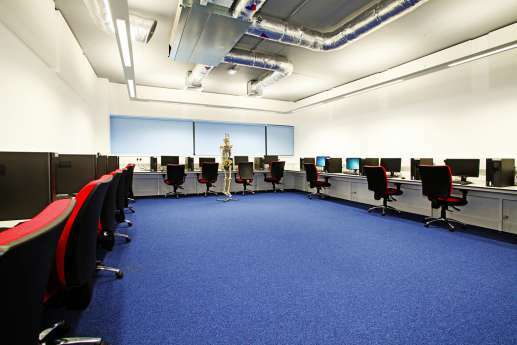 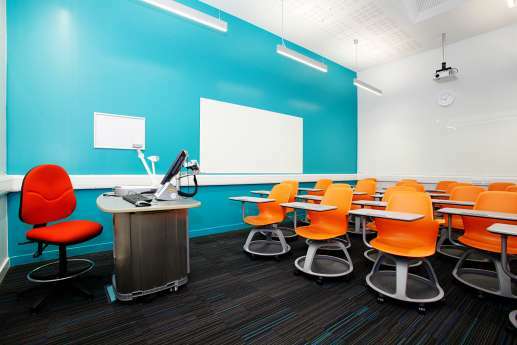 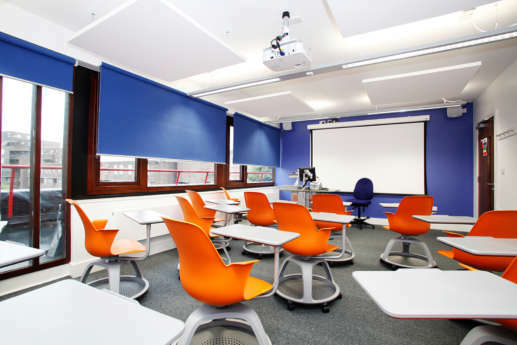 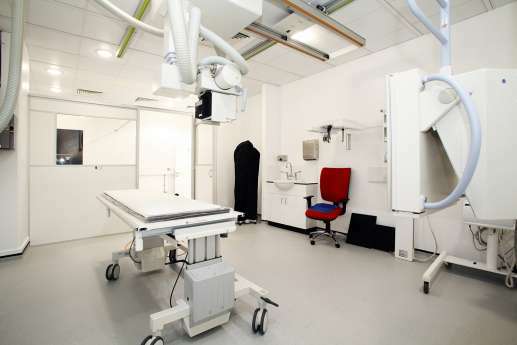 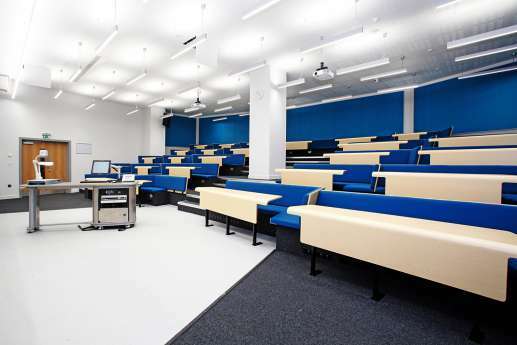 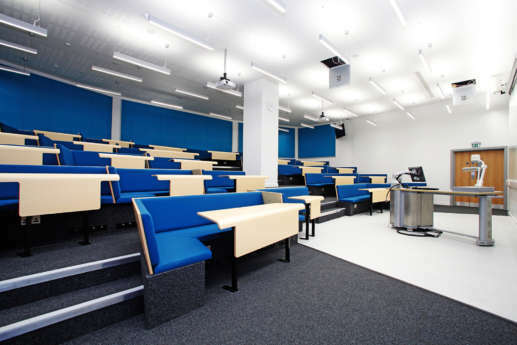 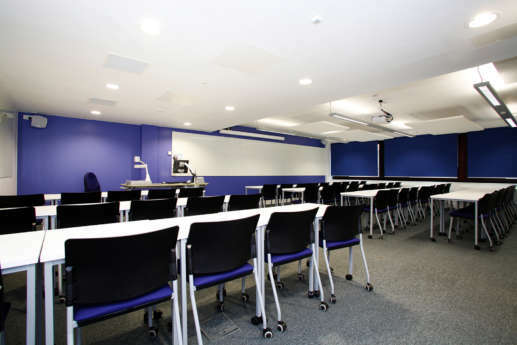 We’ve also refurbished existing teaching spaces and lecture halls. 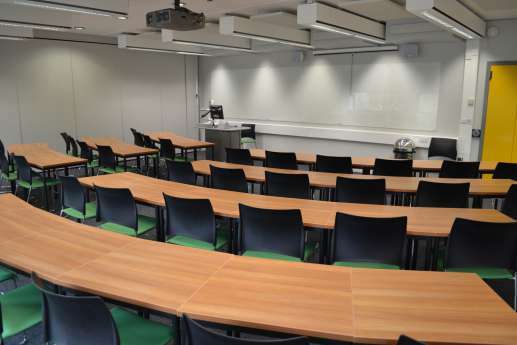 We’ve completed many of these projects with the buildings occupied, and worked with the University to ensure minimum disruption and noise, so staff and students could work as normal. 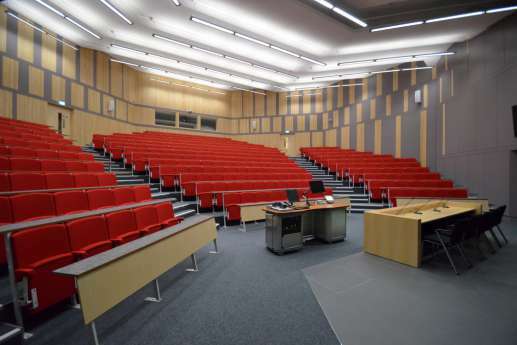 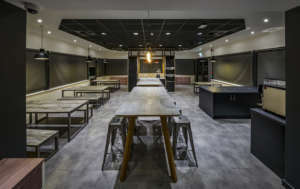 This involved working out of hours and at weekends, with daily meetings and tours for University staff to make sure everybody was kept up to date and could see the progress being made. 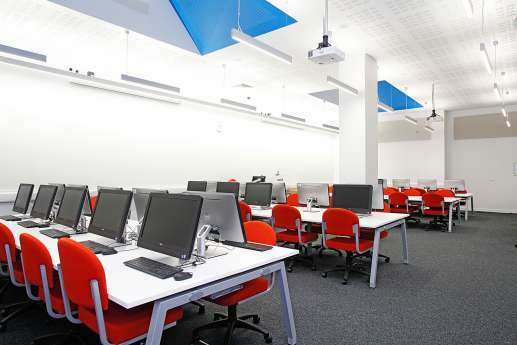 The results have had a really positive impact, with both students and staff commenting that the new space allows them to work more efficiently and productively in a more modern and attractive space. 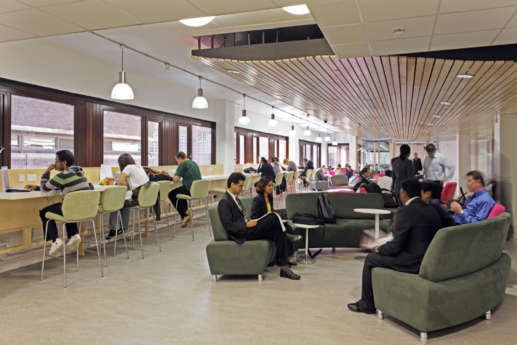 We’ve completed many other projects too, including fitting out and refurbishing science labs, language clinics, administrative areas, the student bar and reception areas. 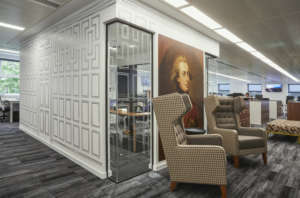 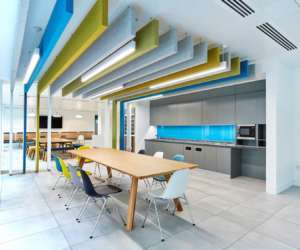 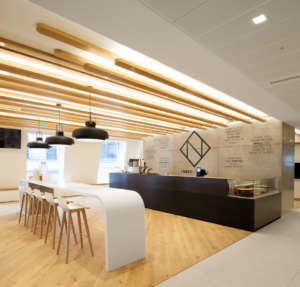 We also had the opportunity to work with award-winning architects, Rivington Street Studio and Shepherd Epstein Hunter.